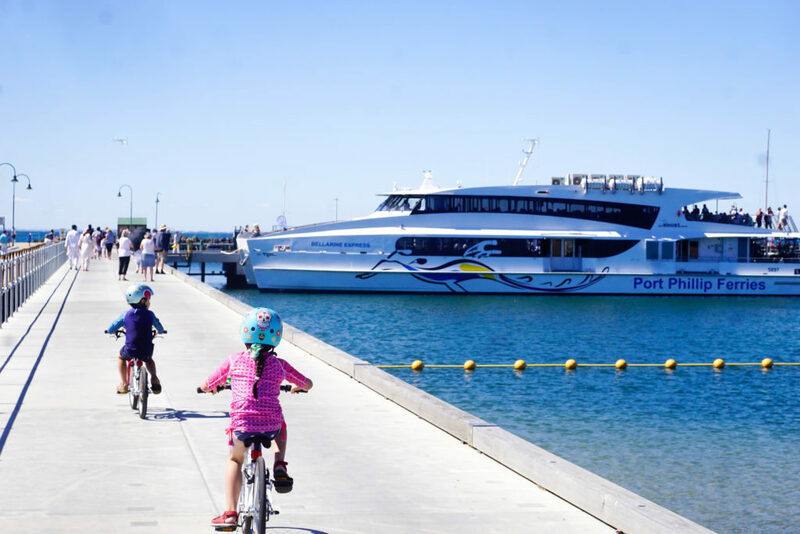 You can almost watch the world go by from the beautiful bayside of Portarlington. 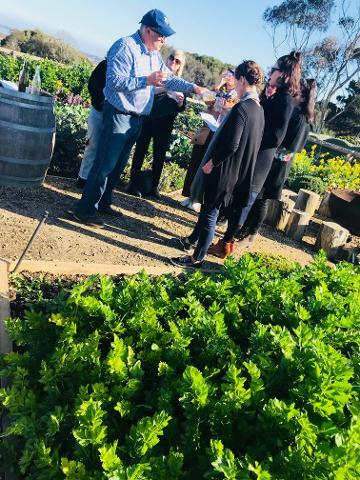 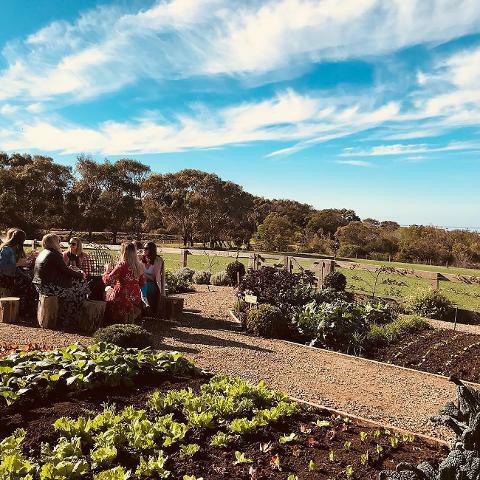 Nestled away on the Bellarine, surrounded by award-winning wineries, Portarlington is best known for its fresh produce, beautiful vistas and stunning coastline. 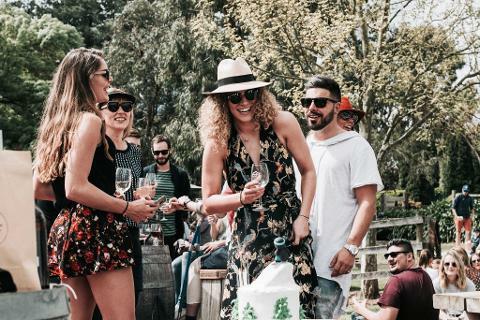 This coastal village has the most delightful atmosphere that will have you falling in love with everything it offers. 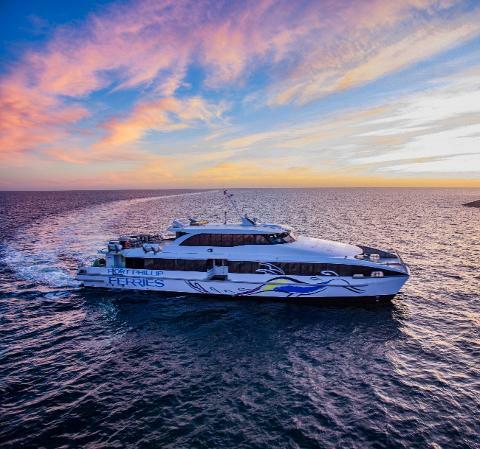 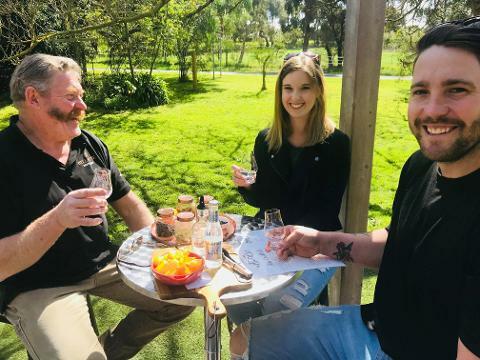 Catch a return trip on the Port Phillip Ferry from Docklands Melbourne to the seaside Portarlington town where your local guide will take you through the finest wine, locally produced gin, fresh cider and award winning lunches the Bellarine has to offer!